Provide comfort for the family of Larry Egan with a meaningful gesture of sympathy. 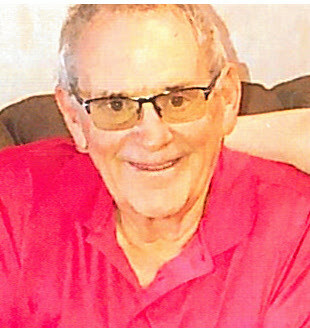 Larry T. Egan, age 76, retired SRS caseworker and retired USD 260 school bus driver, passed away Monday, March 18, 2019. His request was that there would be no formal service. However, a gathering will be held at the family home Saturday March 23, from 3 - 5 pm. Larry is preceded in death by his parents, Blain and Opal Egan. Survivors include his wife of 27 years, Nancy; son, Blain Egan; daughter, Kelly Egan; grandchildren, McKenna, Gabby and Kent; mother-in-law, Helen Grensing; brother-in-law and sister-in-law, Greg and Michelle Grensing and family; cousin, Lodema James; and his beloved dogs, Titan and Kegan. A memorial has been established with the American Legion Post 136, 410 SE Louis Dr, Mulvane, KS 67110. We encourage you to share any memorable photos or stories about Larry Egan. All tributes placed on and purchased through this memorial website will remain on in perpetuity for generations. 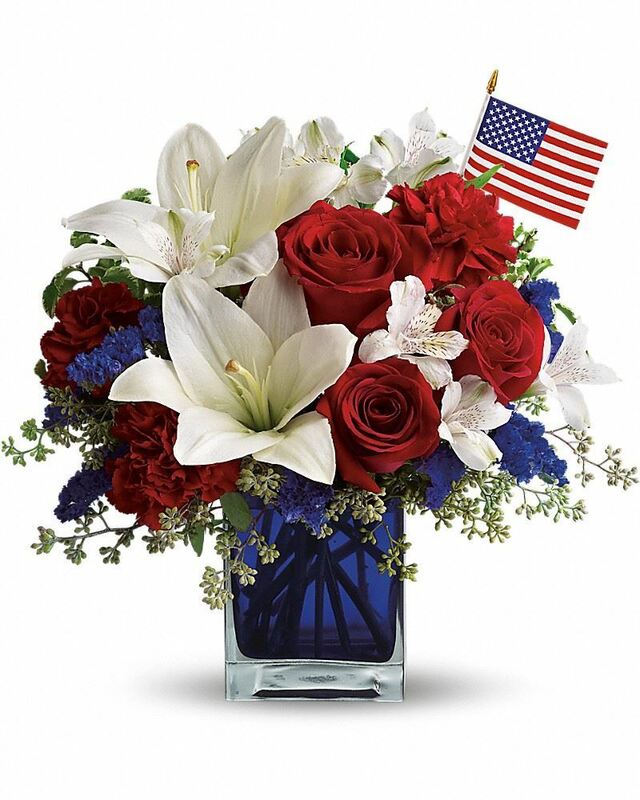 Provide comfort for the family of Larry Egan by sending flowers. We are so sorry for your loss. Larry was so much fun at bowling (except when he kept hogging the pot with his poker hands). God bless you all! Heartfelt Sympathies Store purchased flowers for the family of Larry Egan.